Everything was good but disappointed that there wasn't enough staff. Only one person to help people and do repairs. But understand sometimes there is employee issues. Fast repairs, attention to detail when doing the repair, and a fantastic customer experience from your techs. My second time using this store. Each time the staff is very friendly and knowledgeable and always is great on their repairs! 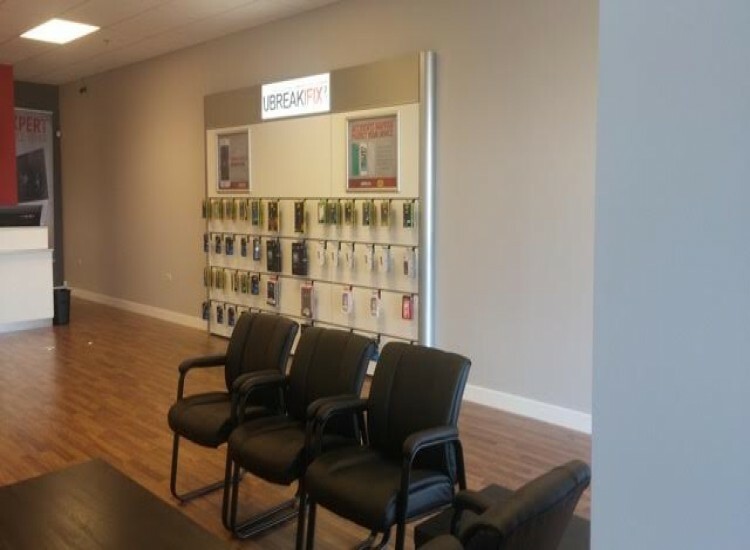 If you have personal electronics or smartphone woes dealing with devices that need repair in the west Chicagoland suburbs, uBreakiFix Montgomery is your solution. We are conveniently located on Orchard Rd just south of I-30. We are right across the street from Walmart. Our storefront is in-between T-mobile and Jimmy John’s. We serve all of the west suburbs including Aurora, North Aurora, Yorkville, Oswego, and all surrounding areas. Most of our repairs are done within the hour, sometimes as fast as 15 minutes depending on your device. Stop in at your earliest convenience, drop off your device, go do some shopping in the area or satisfy your hunger with one of our neighboring restaurants, and come back to your repaired device. Or you can simply hang out in our lobby and watch a movie while checking out our accessories. Here at uBreakiFix we focus on customer service first. We guarantee the lowest price on all our repairs. This means if you have found a local competitor advertising a lower price for the same repair and repair method, simply let us know. We will match the confirmed advertised price AND beat their price by $5. We also include a 90 warranty with all of our repairs. This warranty is valid at any of our stores in the Chicago area, nationwide in the United States, and internationally in Canada and any future uBreakiFix locations. Finally, we NEVER charge you for a diagnosis and we NEVER charge you if we can’t fix your device! Therefor if we can’t help you, no matter how hard we tried, you owe nothing! We specialize in a wide array of repairs. 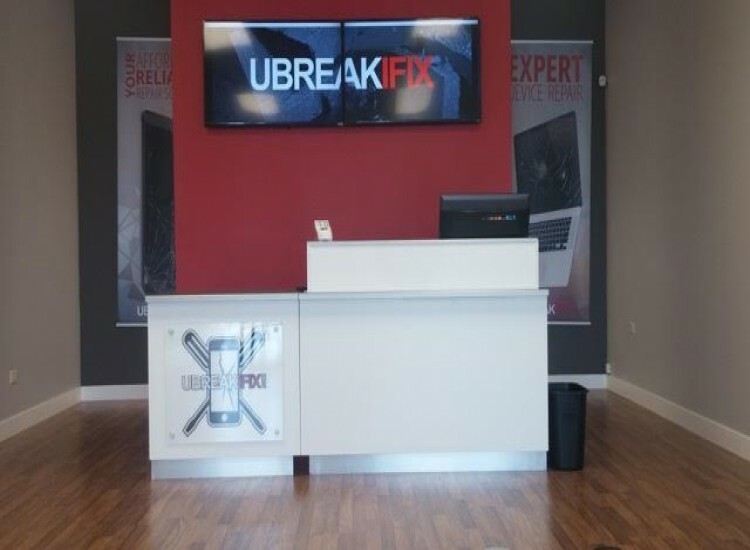 No one in the industry completes more iPhone repairs, iPad repairs, and iPod repairs than uBreakiFix. But we don’t stop there, we also repair smartphones from Samsung, LG, HTC, Nokia, Blackberry, Motorola, etc. If we can get the part, and it is cost effective for our customer, we can fix it! We also fix tablets, game consoles, Computers and laptops, both Mac and PC. If it has a power button, and you can bring it in with two hands, we want to hear about it! 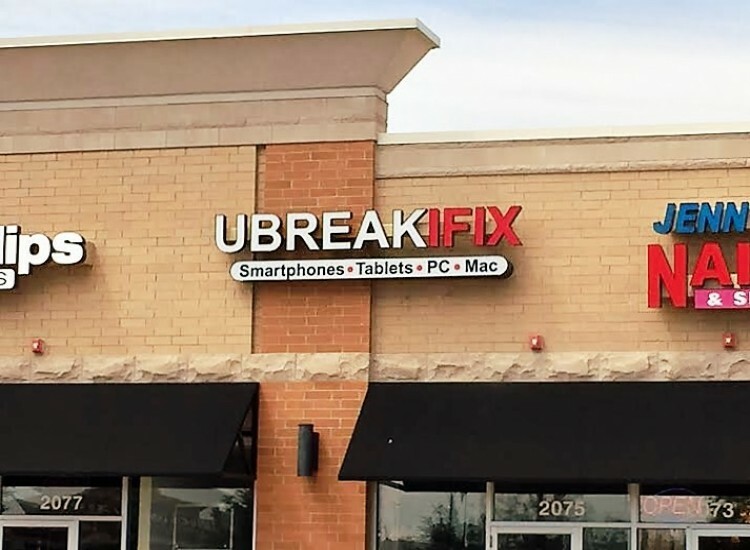 uBreakiFix Montgomery! What can I fix for you today? !